An immersive first-person virtual museum experience, using artifacts from the Roosevelt Park and Renaissance Center collections housed at the Gordon L. Grosscup Museum of Anthropology. This virtual museum is currently being assembled by a group of graduate and undergraduate students and spearheaded by Beau Kromberg, an MA student in Anthropology. The current goal is to have the exhibit, titled 'Coping with Illness at the Turn of the 20th Century: Remedies, Tonics, & Self-Medication in Early Detroit' completed by the end of 2017. 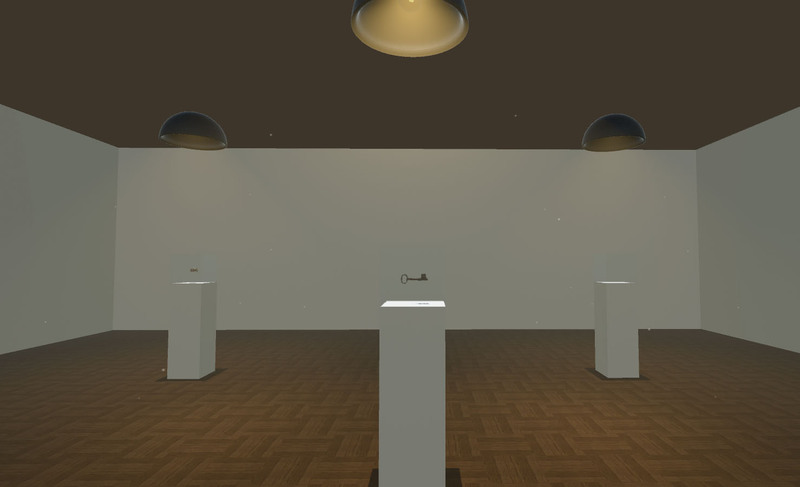 Current updates on the virtual museum can be found in Beau Kromberg's blog.